Disclosure: Complimentary products were provided for review purposes. I can't believe Thanksgiving is already next week! My schedule is already jam-packed with gatherings, which means there will be very little time (if at all!) for me to bake anything, as I normally do. I was fortunate to receve samples of the Pumpkin Cream Cheese Swirl Loaf Cake and Sweet Pecan Loaf. 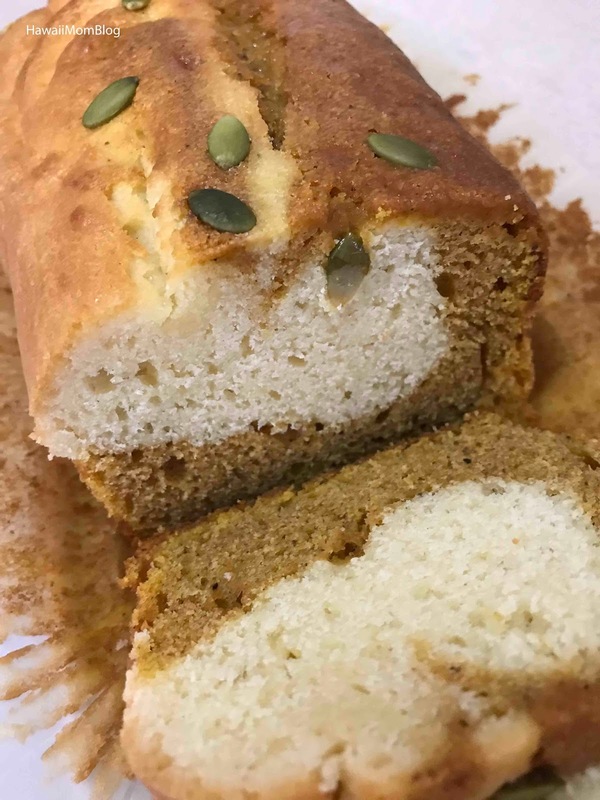 The Pumpkin Cream Cheese Swirl Loaf Cake is delish, and is perfect for the last-minute gatherings when you have no idea what to make or take! It was very moist and just so tasty! 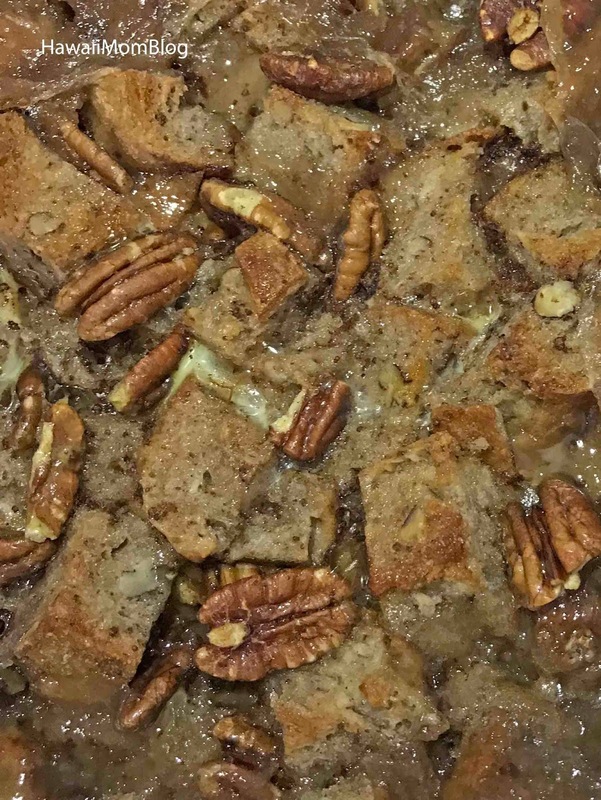 The Sweet Pecan Loaf was fantastic in the Bourbon Sweet Pecan Bread Pudding. I love bread pudding, and the pecan loaf and bourbon really elevated this dessert (you can find the recipe here). 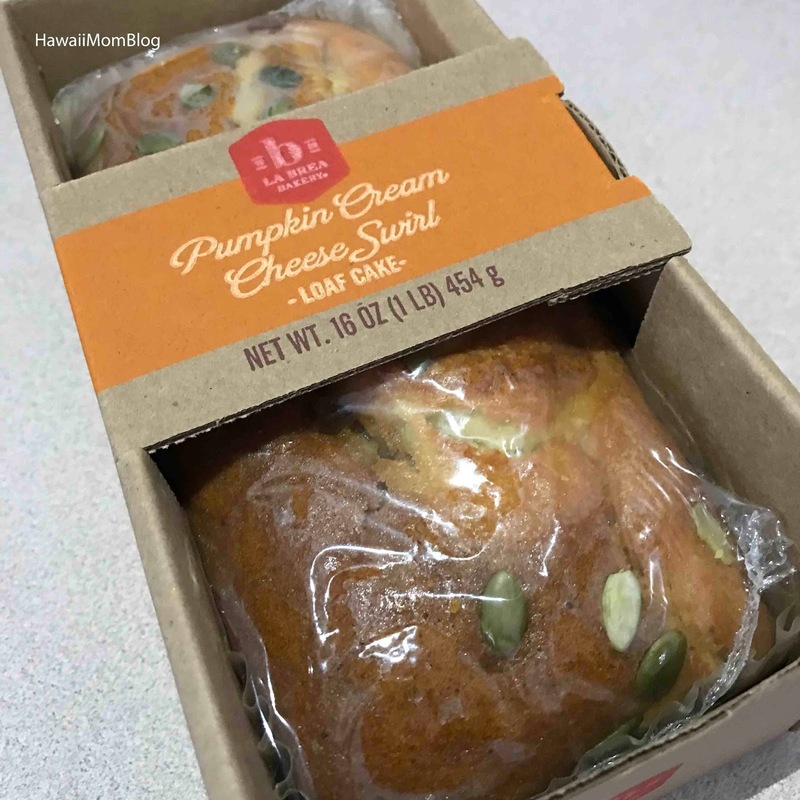 La Brea Bakery has a nice variety of options for your next holiday meal! 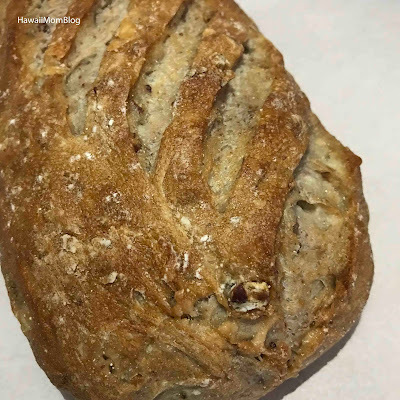 Click here to find out where to buy La Brea Bakery's breads.